ADvendio Ad Sales software is built on Salesforce®. 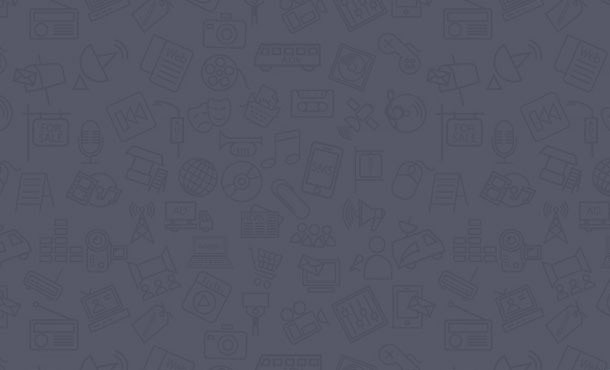 ADvendio is built and operated on the Force.com® platform and therefore backed by the security and scalability of a leading cloud computing company. 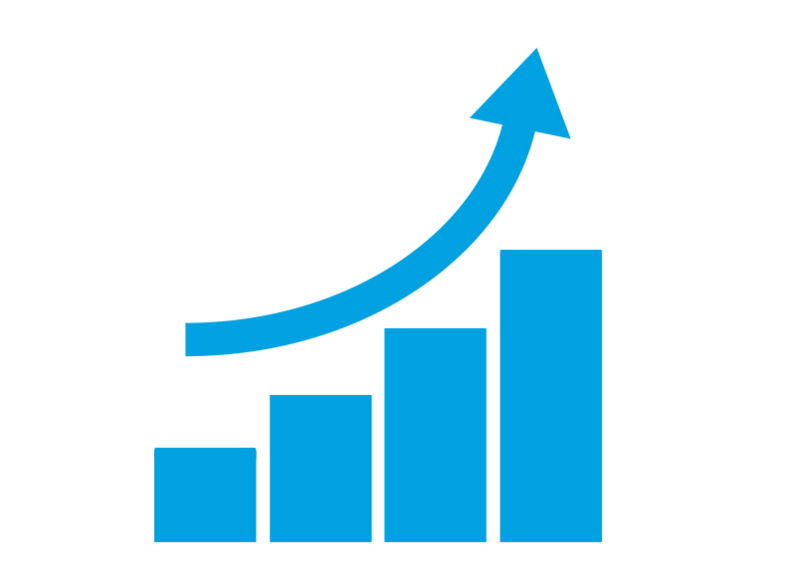 With powerful APIs and mobile-ready tools, the Salesforce1™ platform lets ADvendio build an ad sales business application that helps media companies to grow their business. Salesforce.com, inc. is a global cloud computing company, headquartered in San Francisco, USA. Their social and mobile cloud technologies, including the flagship sales and CRM applications, have helped companies to connect with customers, partners, and employees in entirely new ways. 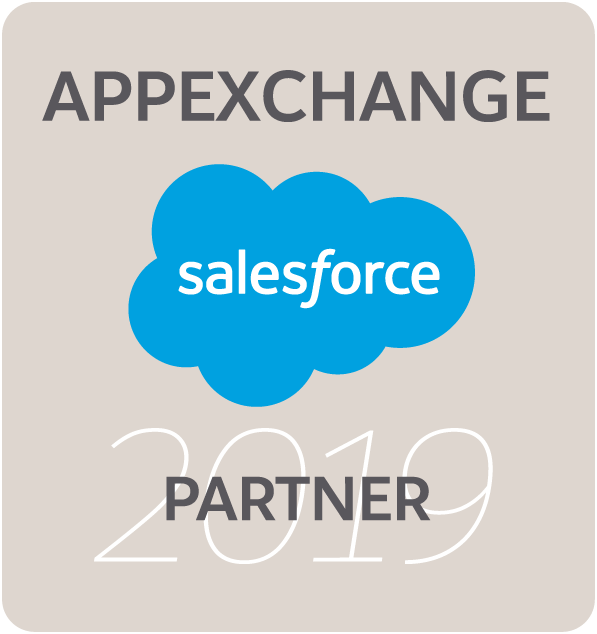 ADvendio is a 100% native Force.com® application available on the AppExchange®. 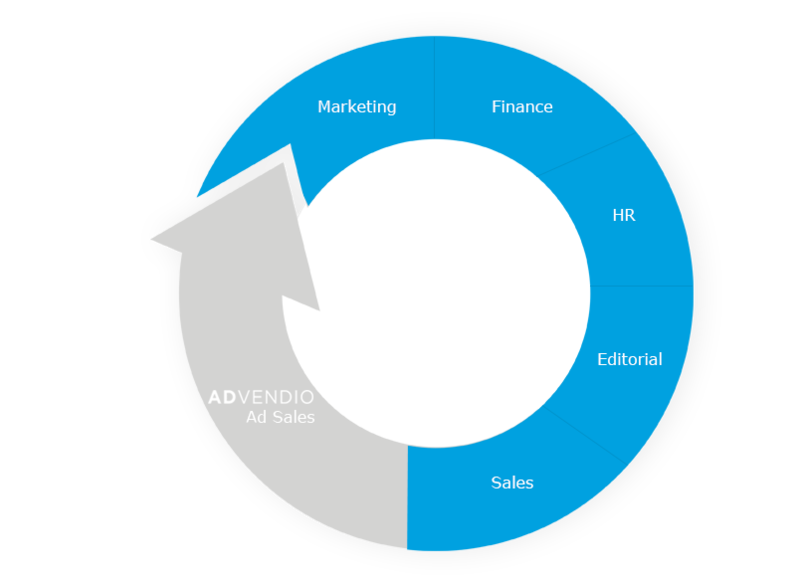 If your company is already working with Salesforce as its CRM, you can simply install ADvendio for your ad sales team within your existing Salesforce environment and benefit from features and functions tailored to your advertising business. 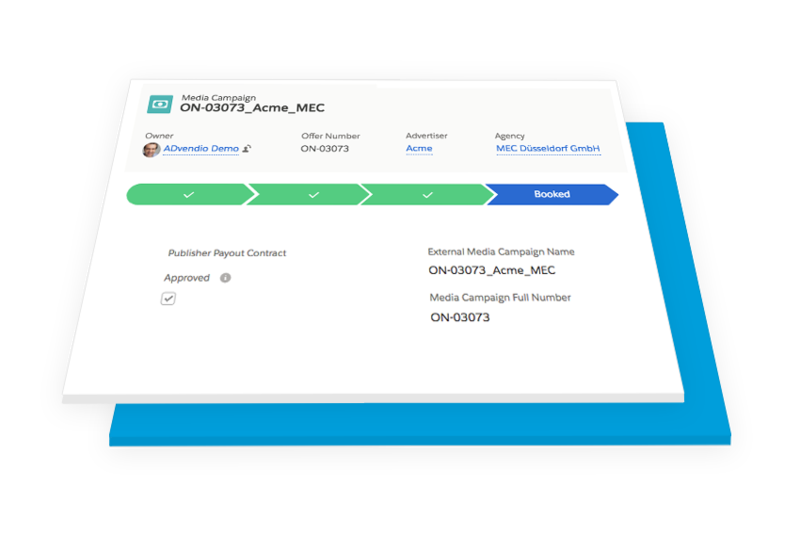 ADvendio's all-in-one solution builds a seamless bridge between Salesforce, your ad servers, and ad exchanges. 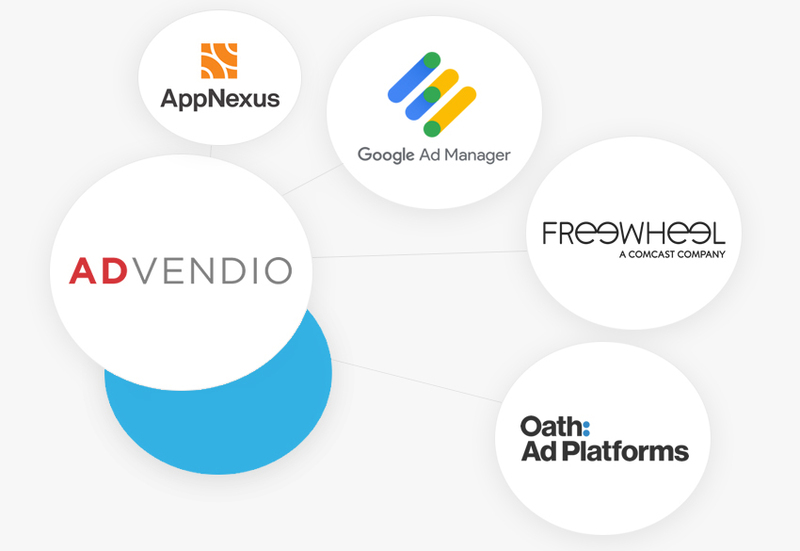 As an official partner to many services, ADvendio can provide integrations for the likes of Google Ad Manager (formerly Doubleclick for Publishers or DFP), FreeWheel, One by AOL, Smart AdServer, AppNexus, AdsWizz and Yieldlab so you can seamlessly exchange key information from one system to another. 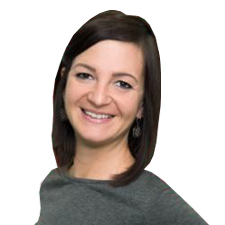 See how ADvendio’s all-in-one software can significantly streamline your Ad Sales process today.